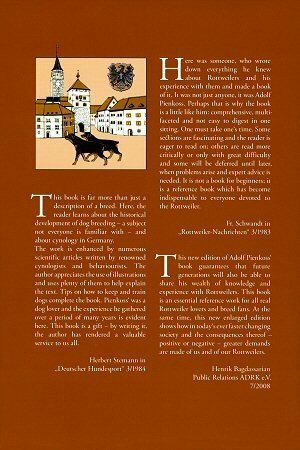 For the first time ever, The Rottweiler by Adolf Pienkoß, is translated from German to English. It is all about the great dog breed – the Rottweiler. Arthur Adolf Pienkoß shared with the rest of the world all his extensive knowledge about the Rottweiler, along with his personal experience. 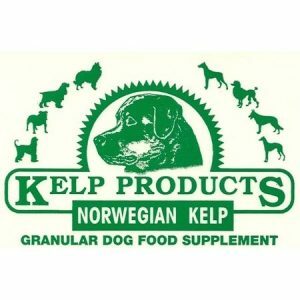 Topics include in-depth study of the historical development of the Rottweiler and the breed club, breeding, behavioral studies, and tips on keeping & training dogs. 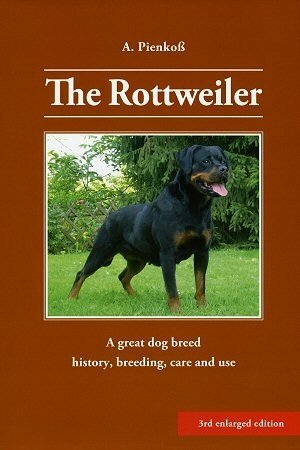 It is an indispensable reference book to all the Rottweiler lovers. 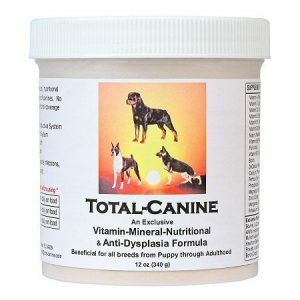 All money and proceeds of the purchase of this book go to the IFR – International Federation of Rottweiler Friends.